Drogba·Shanghai Press Conferenceis scheduled to be held on July 14 (Saturday) at 14:00. 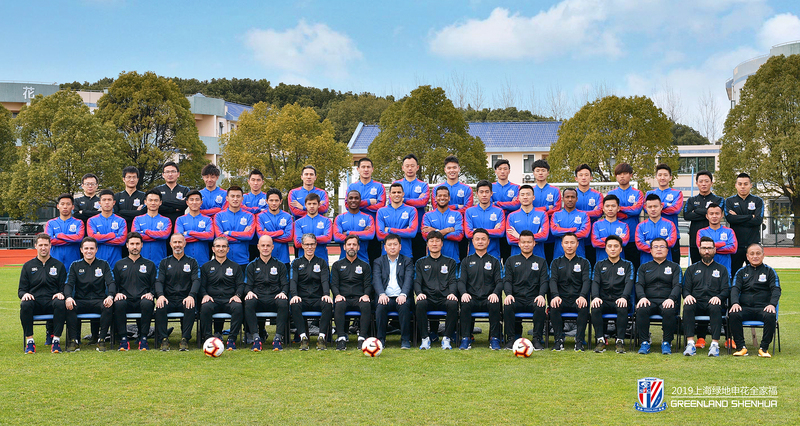 Considering the site condition, medias apply for shooting and news report please download application form and send to media@shenhuafc.com.cn so that the club can collect the number of attendees. Thanks for your kindly cooperation.